Wunderlist, the to-do list app recently acquired by Microsoft, released a couple of new features today via blog post to help its users take more shortcuts, as well as a snazzy update of its Android widget. The most interesting feature in the update is Smart Due Dates, which recognizes natural words like “tomorrow,” “next week” or “every two months” to automatically fill in the due dates of the task without extra finagling. The feature is already integrated in the iPhone’s Quick Add feature, and is also coming to Web, Windows 7 and Wunderlist for Chrome. The update also introduces a Duplicate List, which does exactly what it says it does when you right-click on a list. You can also quickly copy individual tasks. Both are also available right now for Web, Windows 7 and Wunderlist for Chrome. Android users will be happy with a new and improved widget, which now allows you to open a new to-do without opening the app, see which list is shown, and also see which Folder a list belongs to. And if you screw up and accidentally delete something, Wunderlist now lets you get it all back with an online restore tool. 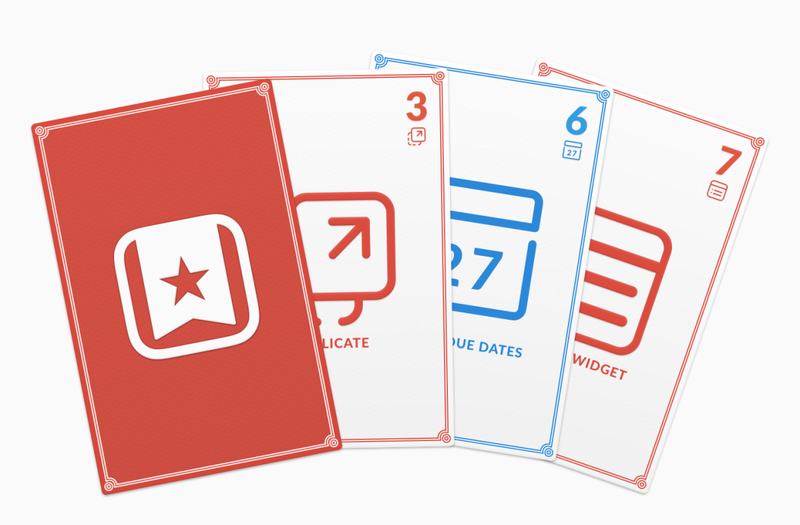 Microsoft acquired Wunderlist in June.